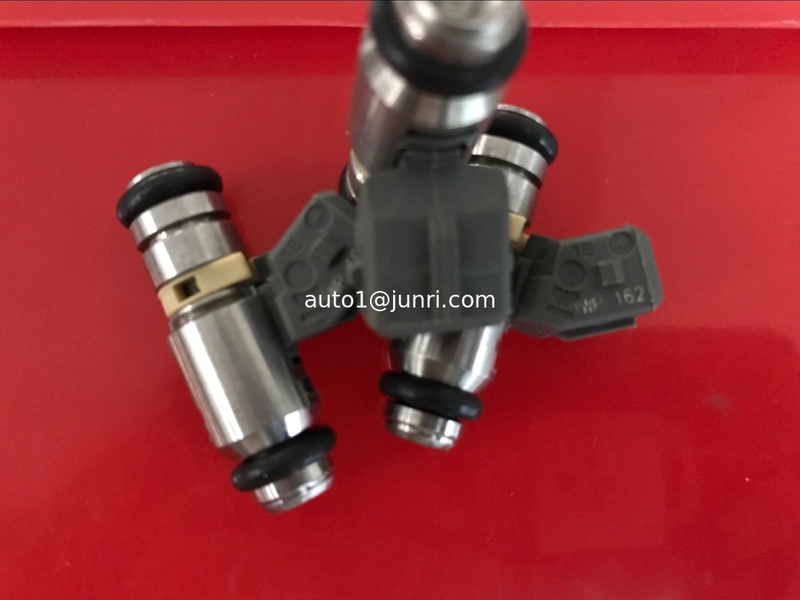 This High Quality 'Pico' Top feed fuel injector has a Single-hole Cone spray pattern, and is capable of installation in a wide range of applications. 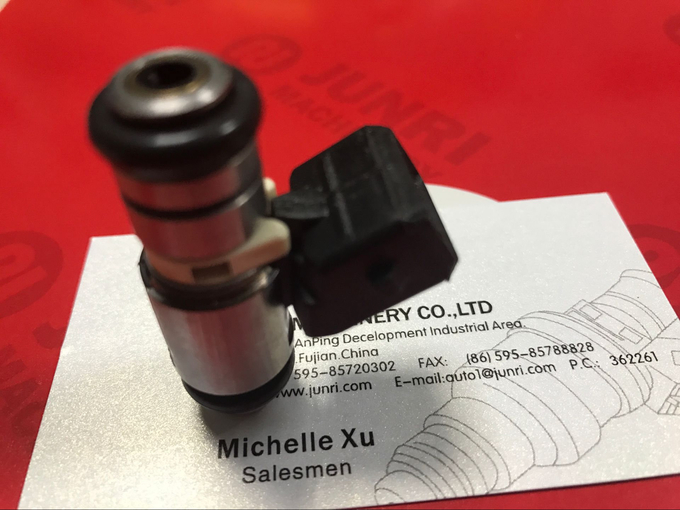 With a fast pulse response, high accuracy, high Dynamic Range and excellent Fuel Atomisation, this quality product is idea for Fast Road and Motorsport applications and a perfect fit into AT Power throttle housings and fuel rails. 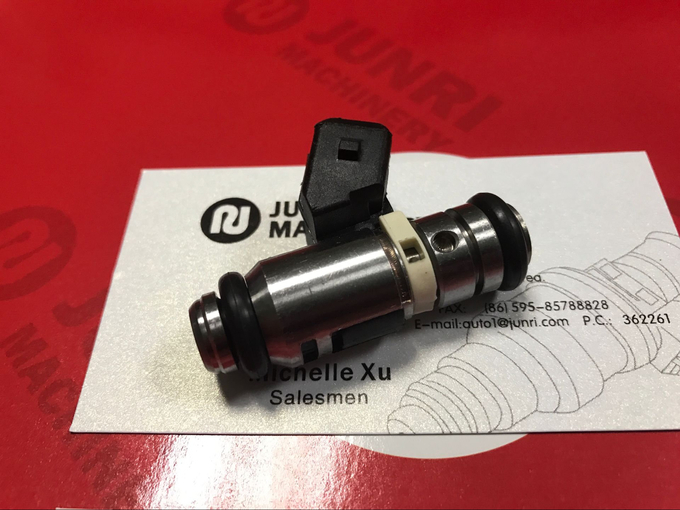 New and genuine Weber / Magneti Marelli PICO fuel injector - IWP162 with white band as fitted to MV Agusta F4 1000, and many other MV. Also the majority of Ducati 2 valve bikes in recent years. 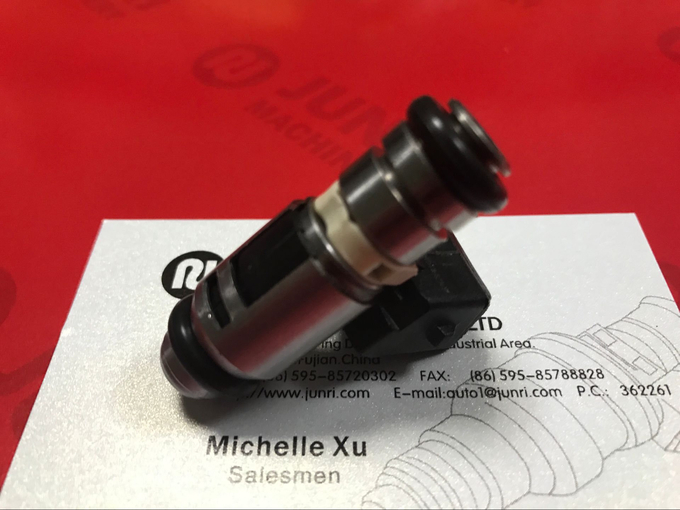 Injector 'dead time' / battery correction data is available if required.